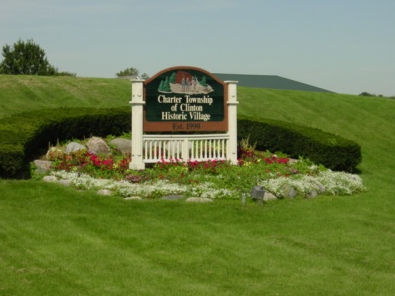 Clinton Township is a beautiful charter township in Metro-Detroit that covers 3 zip codes; 48085, 48036, and 48038. Each zip code has it’s own unique characteristics that make the community truly unique. If you are contemplating a move to Clinton Township and would like some help determining your desired location, we are the local experts and are ready to help you today. As of the 2010 census, the township had a total population of 96,796, and is Michigan’s most populous township. It is also the tenth largest municipality in Michigan. The township is also home to very broad economic diversity. Clinton Township plays home to many upscale, exclusive areas that many notable people, including rapper Eminem, call home. For the most part, Clinton Township is a mix of middle class communities, with many blue collar working-class areas near the southern border with Roseville.